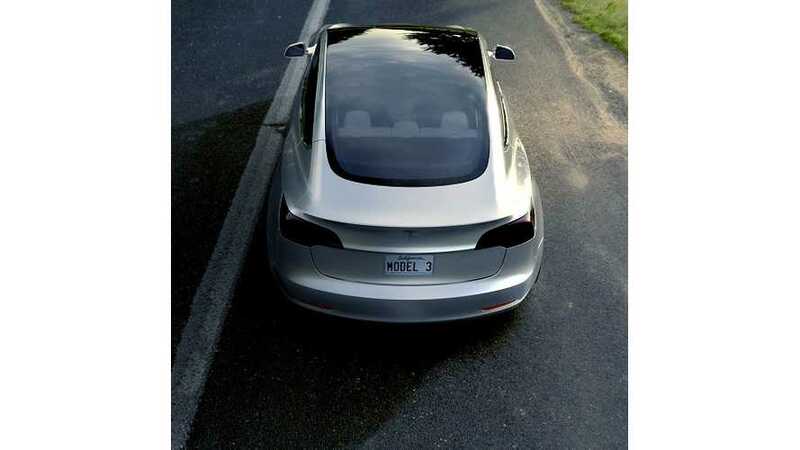 Hole In Roof Key To Mass Production Of Tesla Model 3? Tesla CEO Elon Musk, along with the company's head of vehicle production, Peter Hochholdinger, have made repeated comments regarding Tesla's ability to produce cars at a rapid rate. In fact, the company intends to make over a half million cars a year, and to eventually trump that of any major legacy automakers. It may all trace back to the design of the Tesla Model 3. 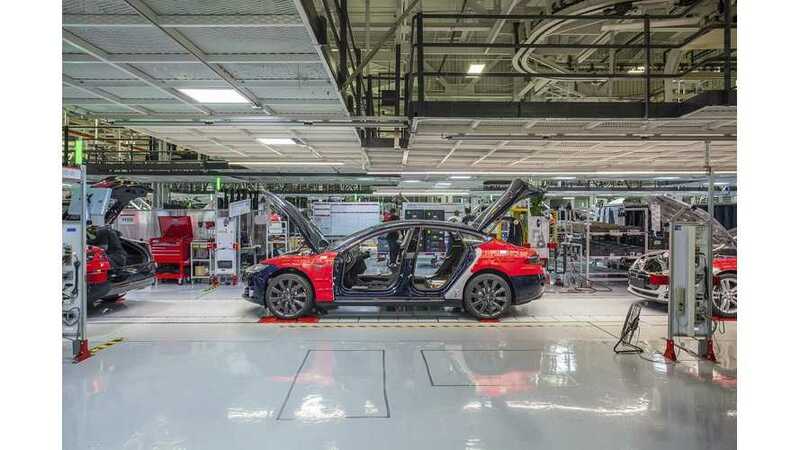 New Tesla Vice President of Vehicle Production Peter Hochholdinger, who joined the company five months ago, is impressed by Tesla manufacturing process. 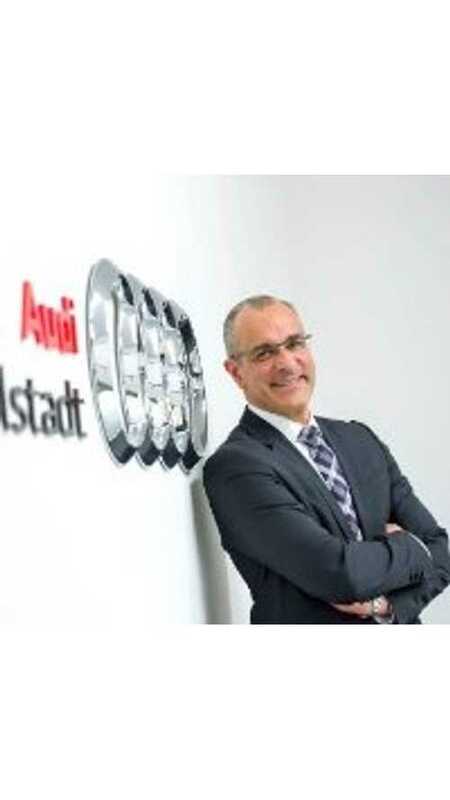 Peter Hochholdinger, previous Audi executive, was hired by Tesla as the company's new Vice President of Vehicle Production.